Welcome to the IESE Healthcare Club Website! 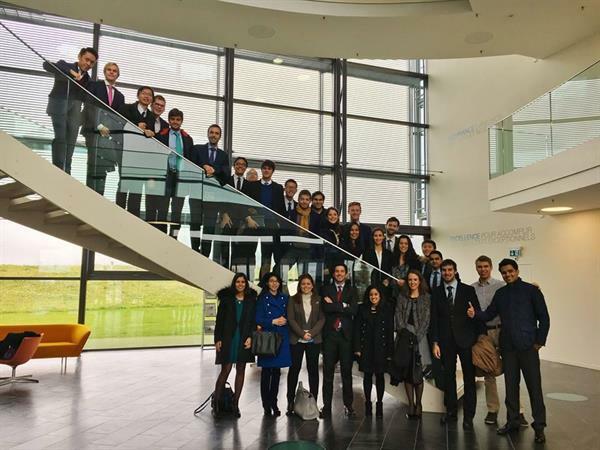 "To position the IESE MBA as the leading MBA talent pool for healthcare companies by increasing the understanding of the industry and careers among students and supporting them in pursuing a career in healthcare." To achieve our mission, the IESE Healthcare Club has prepared an ambitious calendar of events and activities for the academic year 2018-2019. These events are mainly divided into three categories: "Learn about the Healthcare sector", "Network within the healthcare sector" & "Getting a job in the healthcare sector", with many events belonging to two or more categories.